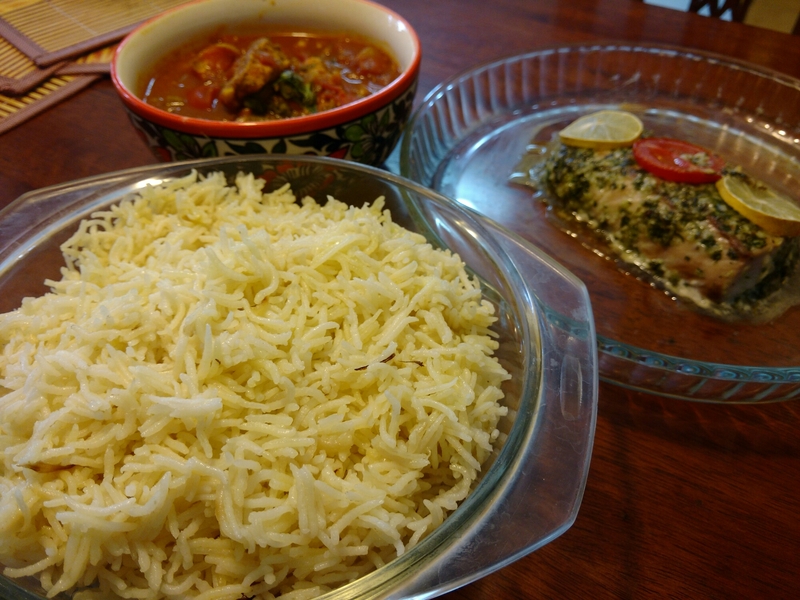 Mediterranean fish fillet shakshuk with Lebanese rice and baked fish fillet with cilantro. I sure like trying new recipes and that is the way I de-stress after a long busy day. Fish is healthy and easy to cook. I have been trying lot of Lebanese and Mediterranean food off late. 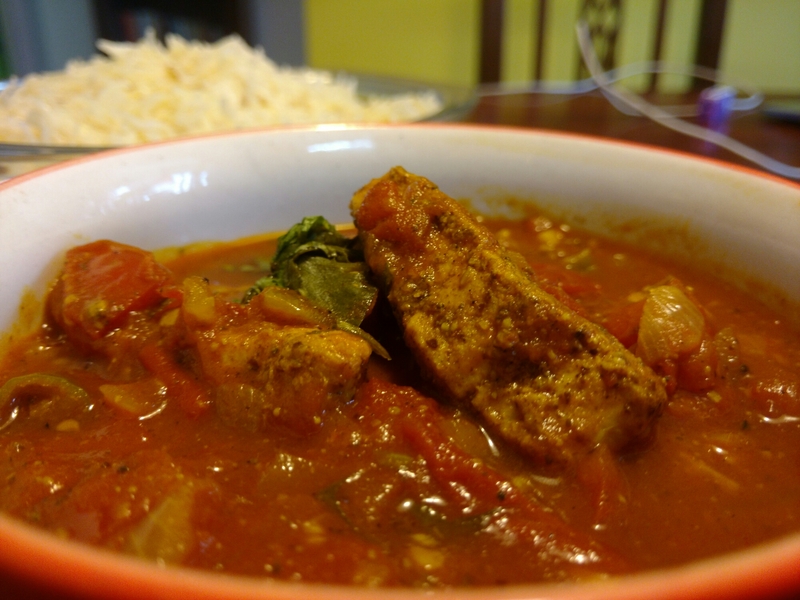 The latest being the shakshuk, baked fish and Lebanese rice. 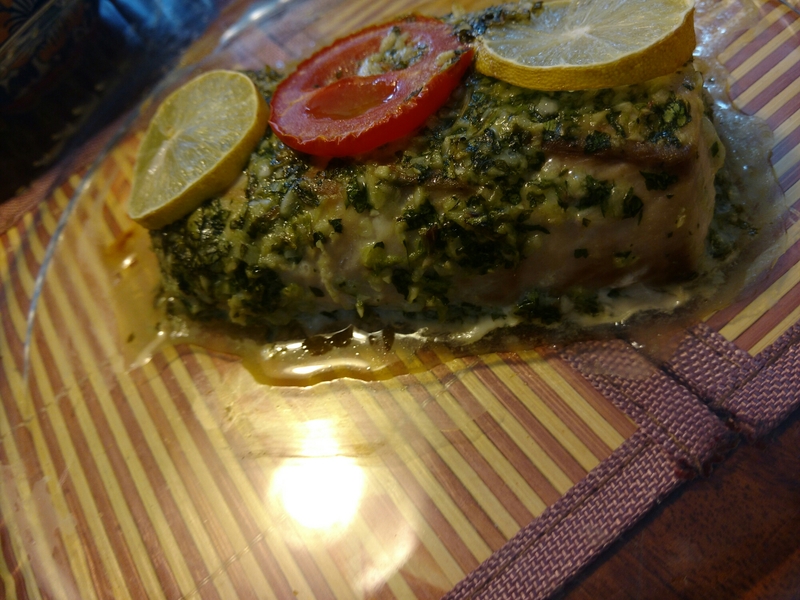 These definitely are not my recipes, I have been trying to get a few authentic recipes and this is how mine looked.